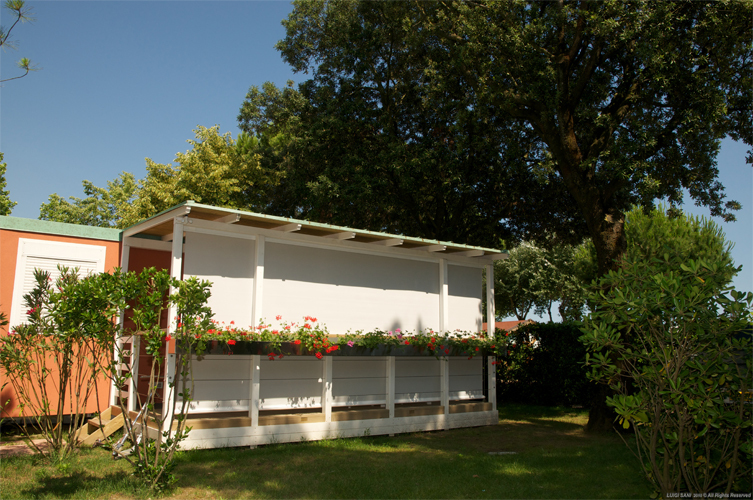 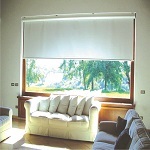 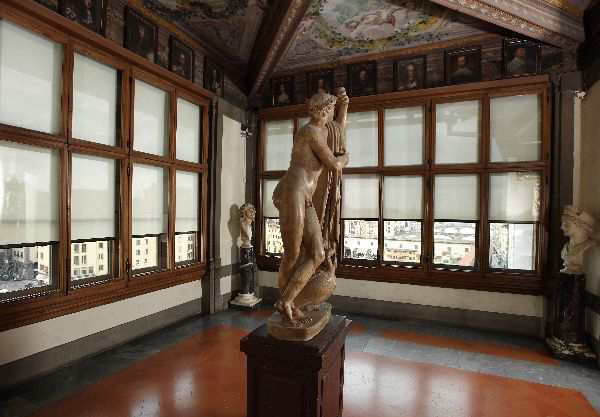 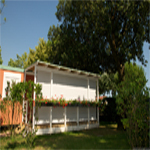 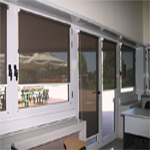 Suncover is a blind for every need, with a strong presence of the world. 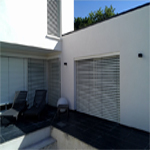 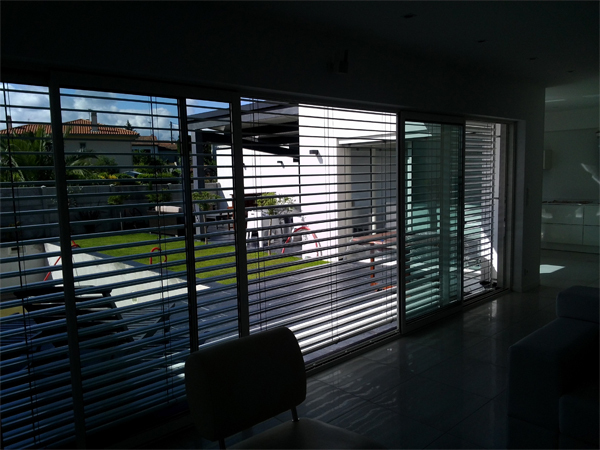 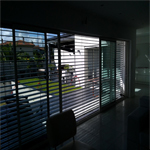 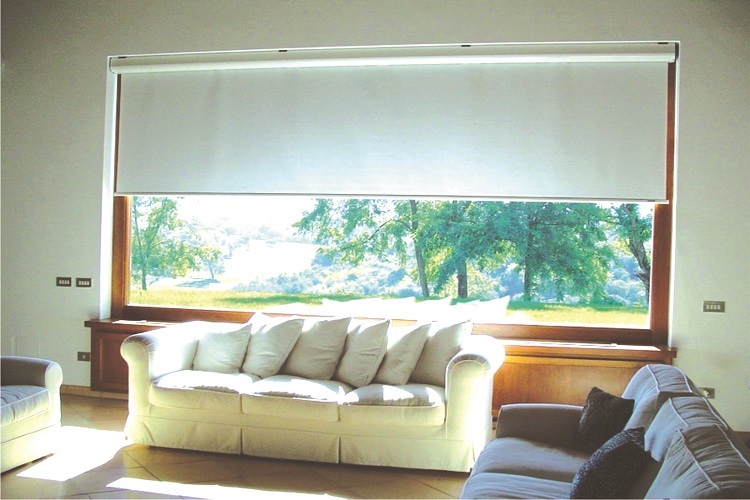 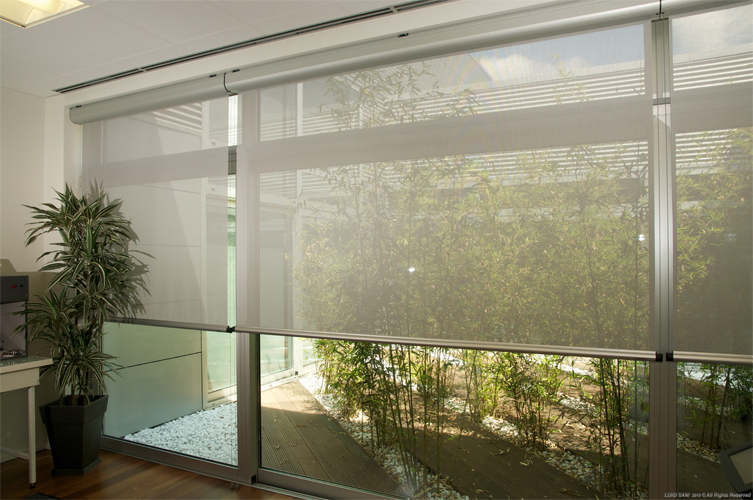 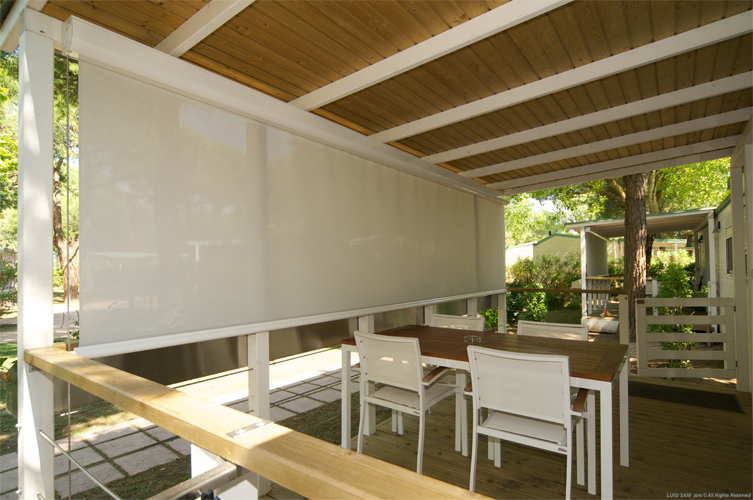 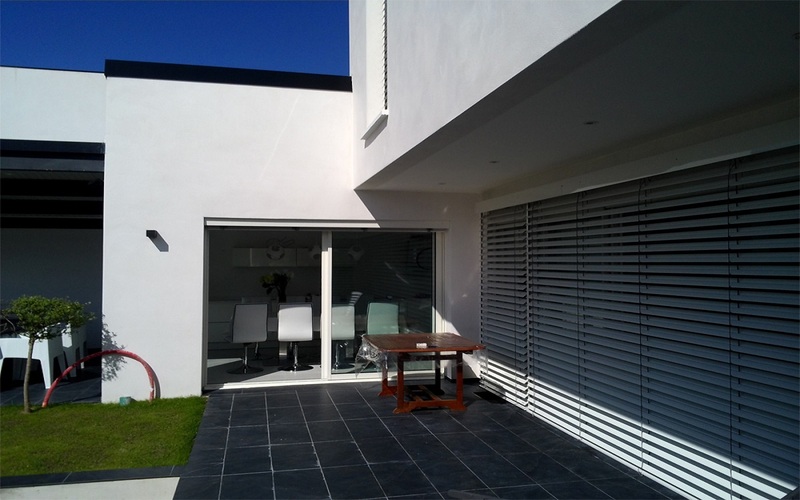 Suncover offers a wide range of Technical roller blinds (sunscreens) for sun & heat protection, Black out system, Natural protection from unwanted visitors (Mosquitoes & flies), Solar protection system external facade, Sunscreen or blackout fitted on the window frame directly. 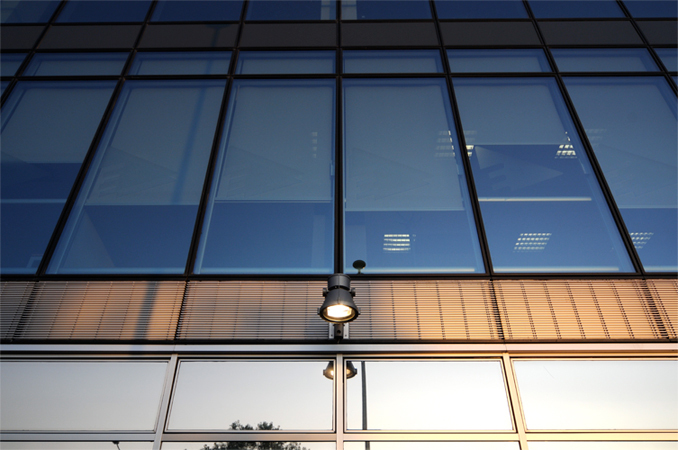 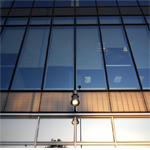 Suncover has an excellent compatibility with the high quality fenestration. 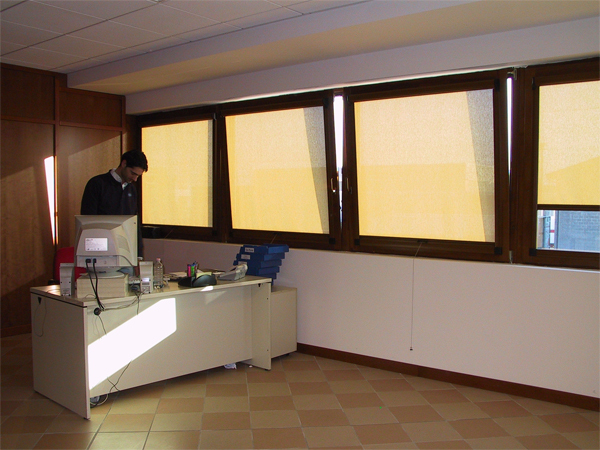 In order to adapt its products to a contemporary lifestyle, Suncover builds and modifies its production systems in a continuous search for results and higher quality standards. Strict tests guarantee the long-lasting quality and functionality of the product delivered.